VIS Vienna Shorts, an annual short-film festival held in Austria, recently announced its award winners, and tucked away among the details is an odd, historic moment for interactive storytelling. 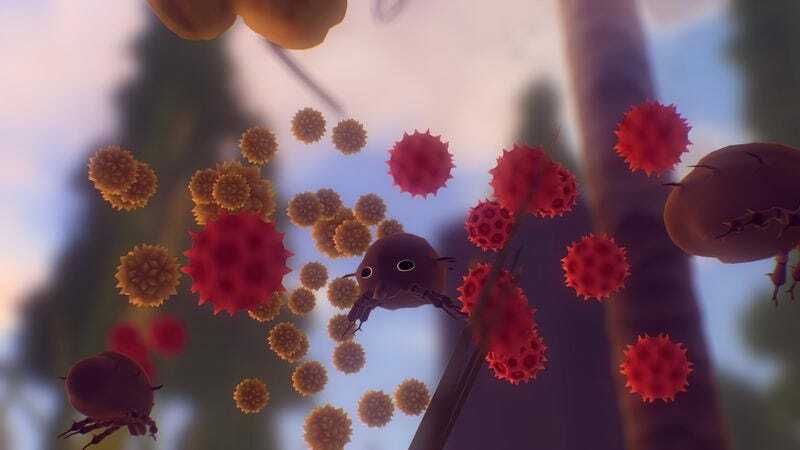 Everything, David Oreilly’s recently released game that lets you play as everything you see while listening to philosophical quotes about the nature of being, was awarded the festival’s jury prize for animated short film. As it so happens, that automatically puts Everything on the longlist of possible Academy Award nominees for the Best Animated Short category, making it the first video game to ever qualify for an Oscar. Whether it’ll actually make the list of nominees come awards season is another story.